Don’t waste your time trying to get their attention with a Post-it note. 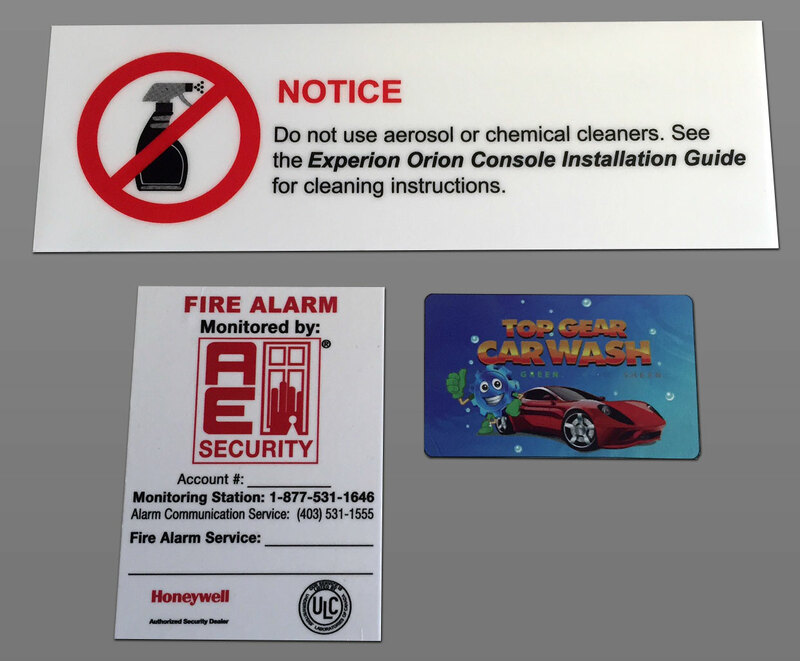 Our labels and decals will stick to practically any surface and will get your message across loud and clear. Provided with high strength industrial adhesive backing and/or screw holes.